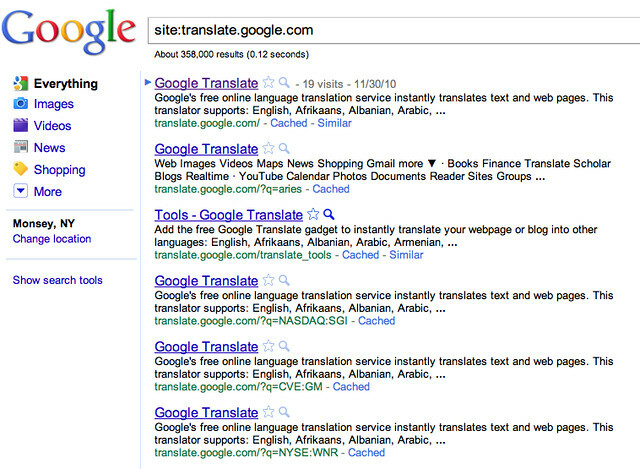 Vanessa Fox covered how Google was content spamming their own index with Google Translate pages. She discovered it via a tweet from @rishil. We know Google considers Google Translated pages as spam on some level. They do not want auto-translated content in their index. But this is exactly what Google was showing in their index, even better yet, on the Google.com domain. 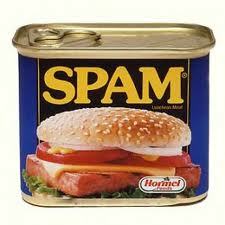 This is technically a form of content spam and we know Google said they are targeting content farms and spam in 2011. Timely? In any event, as Vanessa explains, this is a case of one division in Google not knowing that they did something wrong. As soon as Google was informed, they put in the required robots.txt commands to block these pages. If you take a look at translate.google.com/robots.txt you will see two lines, one for Disallow: /?q= and other for Disallow: /?text=. This should fix the issue and drop all these pages from the Google index.